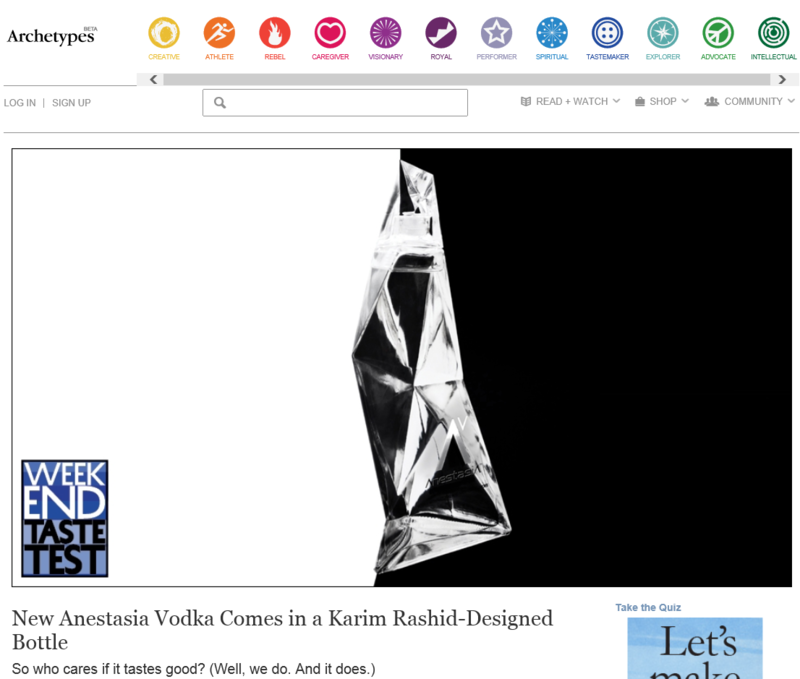 More positive press for ZING! 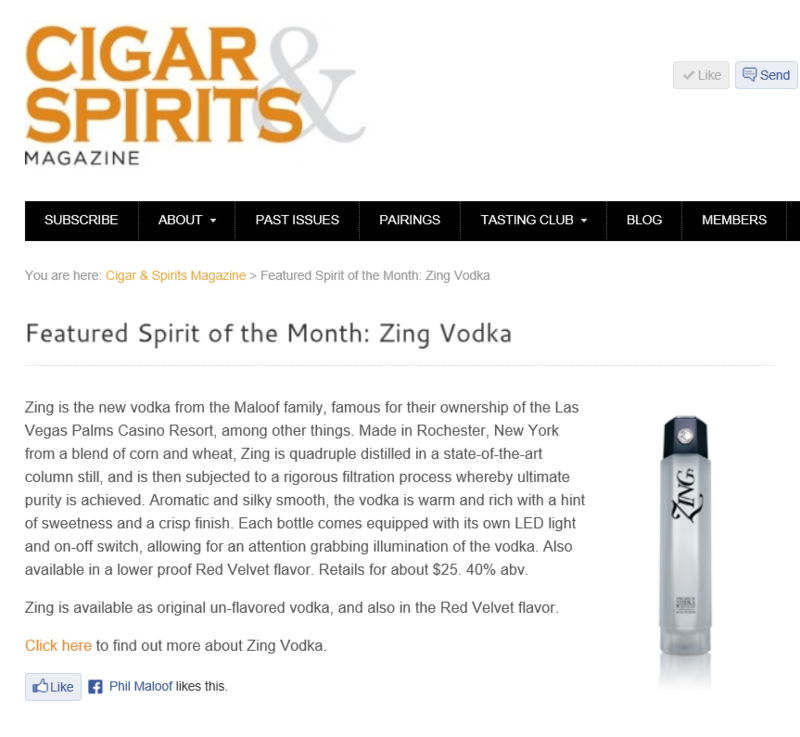 Their vodka was recently featured in Cigar & Spirits Magazine, a classy bimonthly publication. 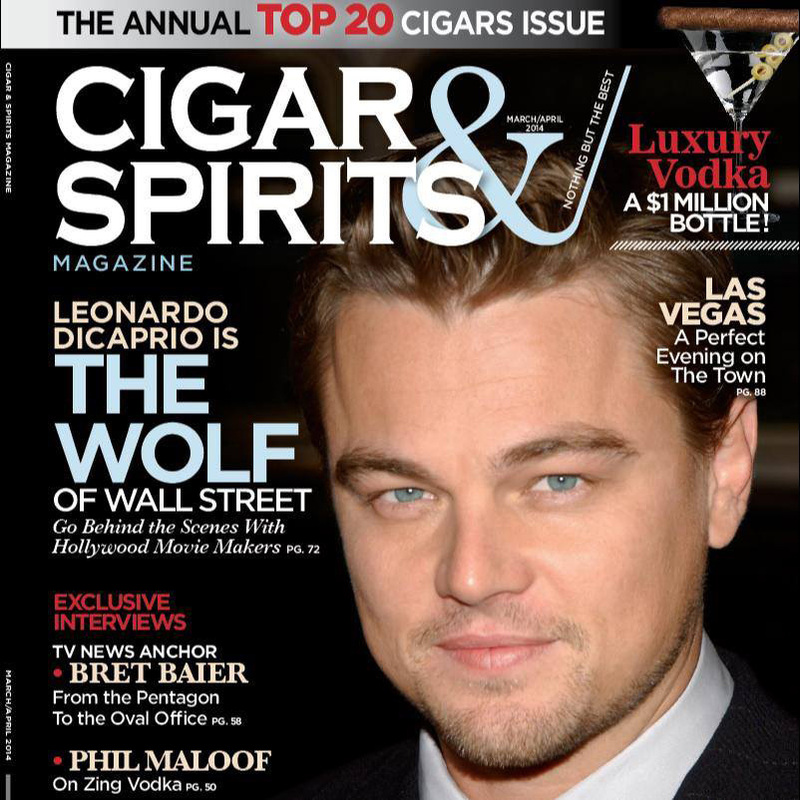 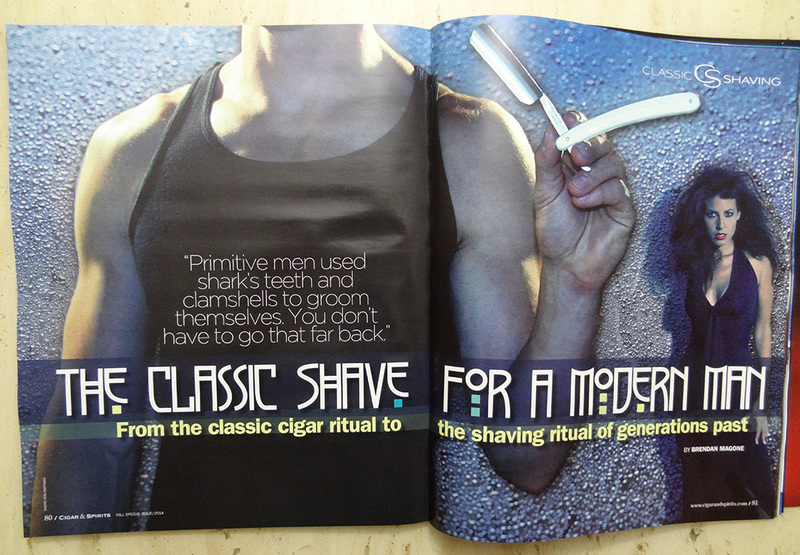 Cigar & Spirits Magazine – Classic Shaving Cigar & Spirits Magazine AnestasiA Vodka Featured in Archetypes Article ZING Vodka – What Turns You On?